Recently, Xiaomi overtook Samsung in India to become the largest smartphone brand and they are now ready to kick off its 2018 launch cycle. 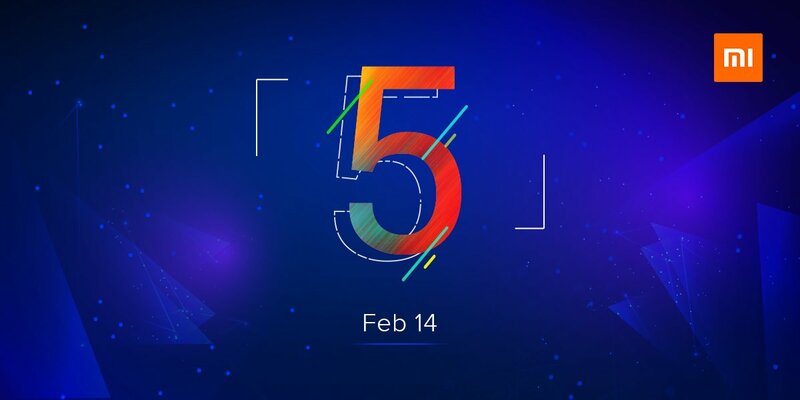 Xiaomi sent out invites to the media for a launch event on February 14 in New Delhi, where we're likely to see the Redmi Note 5 make its debut. Xiaomi unveiled the Redmi 5 series late last year, but with the Redmi Note lineup paving the way for the brand's budget ambitions, we'll likely see an all-new device at next week's event. Not much is known about the Redmi Note 5 at this point, but it isn't hard to make a few educated guesses. The device will feature an 18:9 panel, and will be powered by the Snapdragon 625/630. There's a possibility of dual rear camera configuration, much like the Mi A1. Xiaomi said at the end of last year that it will turn its attention to the camera segment, so it is entirely feasible we'll see considerable upgrades in this area. As for the software side of things, the Redmi Note 5 will run the latest version of MIUI 9, but it'll be interesting to see if it will be based on Oreo or Nougat. Xiaomi hasn't detailed its Oreo update plans yet, but that could change next week. Stay tuned to know more about Xiaomi's plans for the Indian market in 2018. In the meantime, let us know what you're looking forward to seeing from the Redmi Note 5 in the comments below.